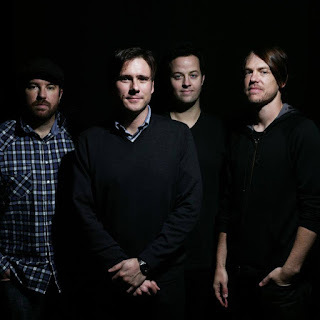 It had been a while that Jimmy Eat World had played Dublin and they clearly remembered the theatre as they called it. But before I jump on talking about the show itself allow me a few words about the audience and the support act The Amazons. The audience was eclectic in terms of age group or background; there was anything from tired punks to neat bohemians, alongside entire families including children that were probably not older than ten... and a few American accents could be heard every now and then too. JEW’s music versatility attracts people from a wide spectrum and it does show at their gigs. Not sure what the audience made of The Amazons a British band which were pleasant by any means. Catchy tunes and all that but gosh, the band members would gain credibility by giving up the acting a bit and dropping the pose. 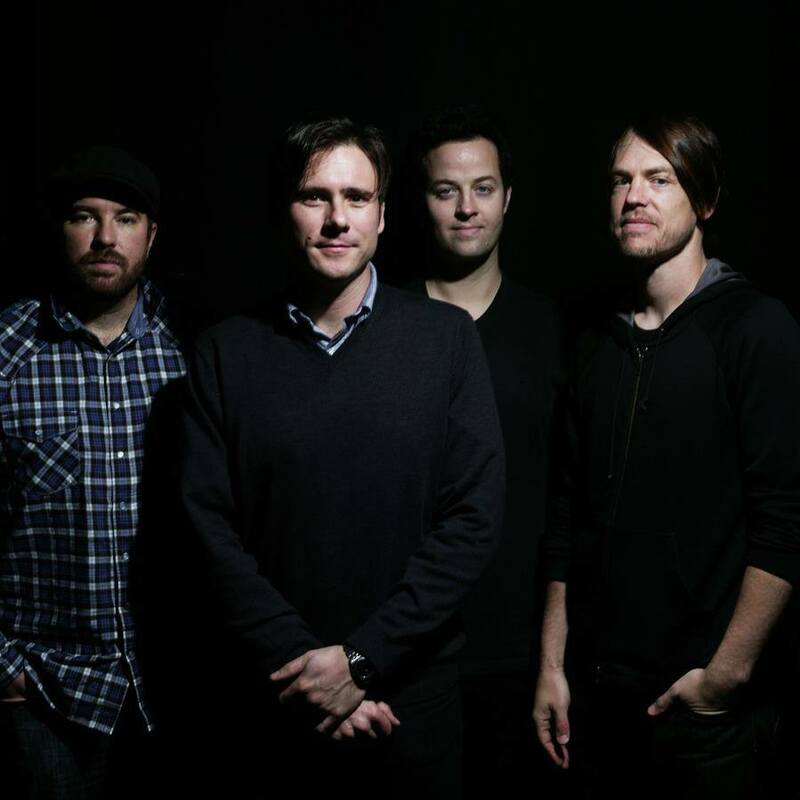 Jimmy Eat World is not just a regular band for me. I have bought their albums regularly and followed them for the best part of 20 years. I haven't had a live review pass for this gig and had paid the full price for the ticket as I really did not want to miss them. I have been listening to their albums obsessively and I was a bit apprehensive about how their beautiful crafted songs would sound on stage. Well my most ambiguous fear were wiped within minutes when Jim, Tom, Rick and Zach got on stage. Jim’s voice was powerful and clearly audible, Rick’s bass was dancing around while the two others were smiling in unison. I am not going to make an inventory of all the songs played but all the JEW gems were beautifully executed. The new titles Get It Right Sure and Certain have already been adopted by loyal fans and I think the latter has already become a classic in its own right. The guys seemed to have a genuine appetite to share their music... and I judge by the smiles and behaviours seen on stage. I think they really enjoyed their time in Dublin when the audience did not need to be asked twice in singing along, whether it was at the encore or helping on the phenomenally powerful Bleed American. The audience was super receptive and like anybody else I did not want the show to end. The band stayed behind and high fived the most dedicated fans of the first row while Zach made sure the drums sticks went to the right person. On the way to the cloakroom on this cold Monday evening strangers were talking and asking each other how good they found the show. More than once I heard something along the line that if all our Mondays were like this we would not need Tuesdays we would have 2 Mondays.